Let A1 Services clear your house of pests and insects, using products that are baby and pet friendly. 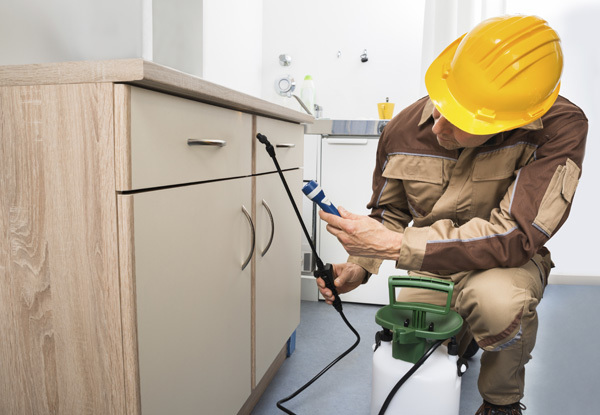 The team at A1 are expert with both interior and exterior pest control, so this deal's got options for either – if you're struggling indoor and out, opt for both to be treated. 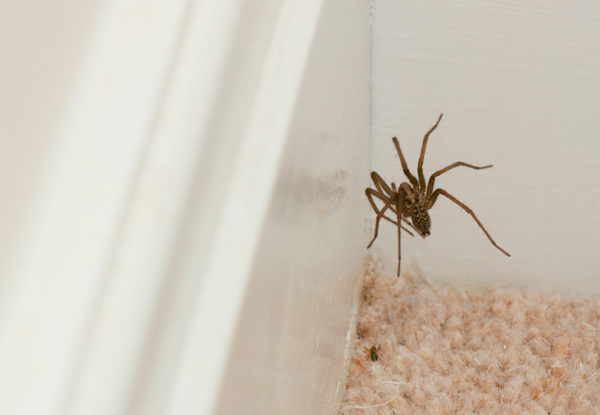 Give them a call today and get rid of those creepy-crawlies hanging around you house, they'll come to where you want them. 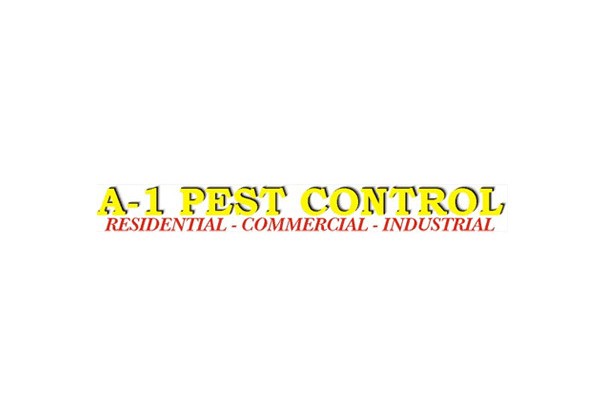 Grab pest control services for flies, spiders and other common insects from A1 Services. A1 Services are professional company for all residential and commercial cleaning jobs. From windows to carpets, interiors, exteriors and property maintenance, they do it all. With experienced, expert staff and a commitment to providing the best service at the prices, they are the first and last people to call. Bookings essential. Subject to availability. Exterior service only valid for single-storey houses. Must be used in one visit & at one property only. Bait may be required for ants and gel for cockroaches at an extra cost. Mobile service. Valid service area is within 10kms of The Square, Manawatu. Additional travel charges of $2/km apply for outside of this area, payable direct. Normal charges will apply for any additional labour, larger areas, if required. Normal prices apply for any house exceeding four-bedrooms/(160m²). Valid only for the house size specified. Must be used in one visit. No refunds unless required by law. No cashback. Not to be used with any other offers. See fine print for restrictions.